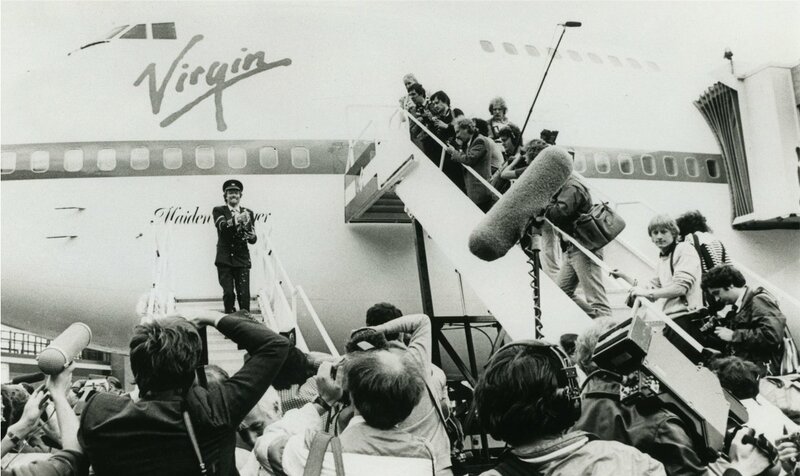 Virgin Games is launched (later to become Virgin Interactive), releasing video games for classic systems such as the Amiga, the ZX Spectrum, the Amstrad CPC and the C64. Richard Branson buys Heaven in London – the superclub that brought gay clubbing in to the mainstream. Virgin Holidays arrives. Not content with just getting people there in style, we want to keep them there in style. For around two weeks or so, anyway. Virgin Atlantic buys another Boeing 747 to launches its second route from Gatwick to Miami. 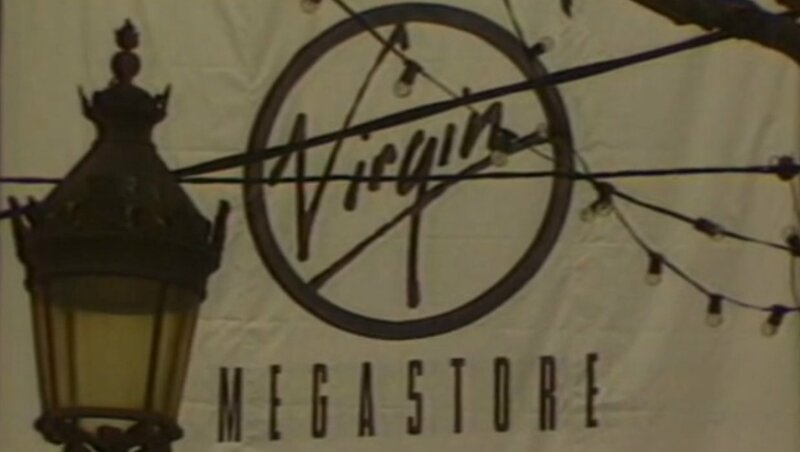 Virgin Megastores opens new stores in Glasgow and Paris. Virgin Hotels (later to become Virgin Limited Edition) launches an exclusive hotel range with the purchase of properties in Edinburgh, North Yorkshire and Hampshire. Virgin Atlantic launches its route to Tokyo.